The theme of ‘time’ lead to many of the artists producing works reminiscent of medieval memento mori, clearly referring to our measured time in this world, along with the message that youthful beauty is fleeting. The collection is incredibly diverse and is well worth the visit, but don’t expect to see tattoos, that’s not what’s on show! However, it would have been a bonus if only to have had a small image of each tattoo artists’ work, just to give the viewer a glimpse of what they create as tattooists. It is a great exhibition, and, for the most part, entirely unpredictable as you move from piece to piece. 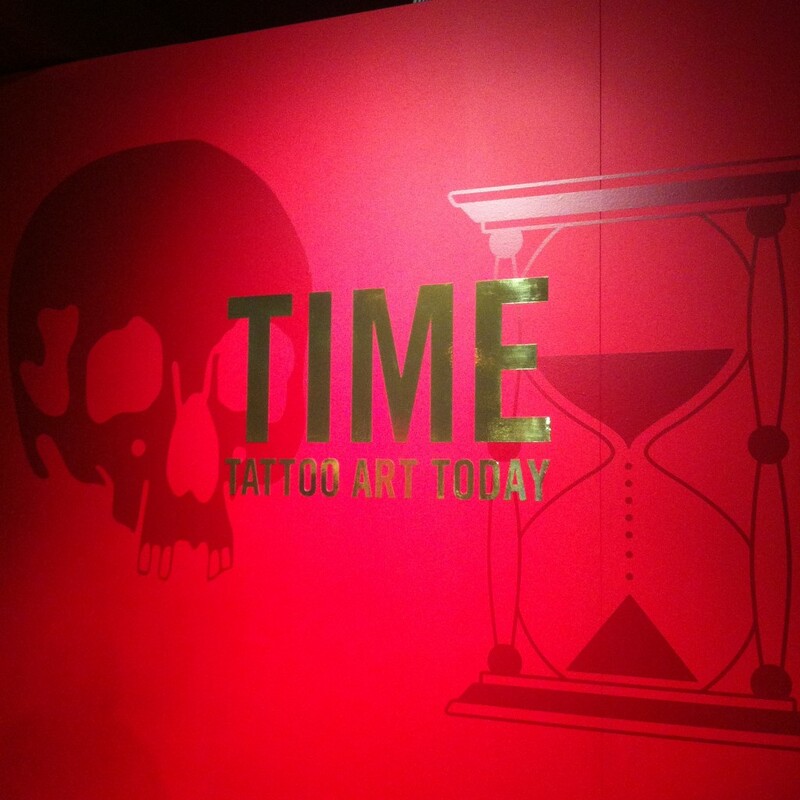 Time: Tattoo Art Today ends October 5th. Above: ‘Rouge’ (detail) by Rose Hardy.